Population genetics is concerned with the study of the genetic composition of populations. This composition may be changed by segregation, selection, mutation, recombination, mating structure, migration, and other genetic, ecological, and evolutionary factors. Therefore, in population genetics these mechanisms and their interactions and evolutionary consequences are investigated. A gene may have different forms, called alleles. The allelic composition is called the genotype, and the set of observable properties derived from the genotype is called the phenotype. Thus, supposing that there are two alleles A1 and A2, there are three possible genotypes, A1A1, A1A2, and A2A2. In the first and third case, the organism's genotype is homozygous (for A1 or A2, respectively), in the second case it is heterozygous. Genetic material is deoxyribonucleic acid (DNA). It consists of four bases: adenine (A), guanine (G), thymine (T), and cytosine (C). Each base is linked to a sugar and a phosphate group, yielding a nucleotide. 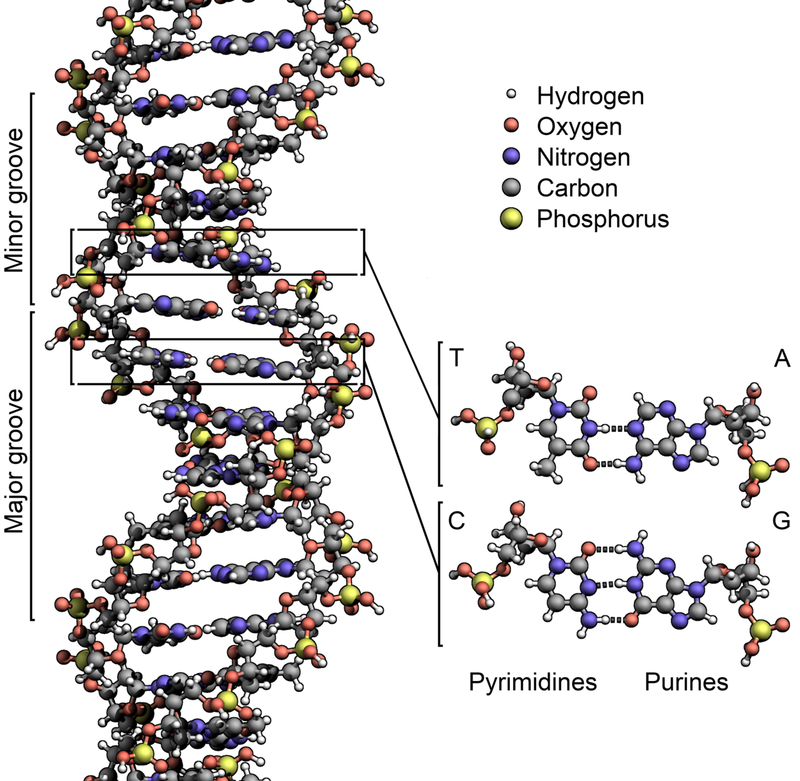 The nucleotides are arranged along two chains to form a double-stranded helix in which the pairings A-T and G-C between the strands are formed. Therefore, all the genetic information is contained in each of the two strands. Three bases code for one amino acid, which are the building blocks of polypeptide chains and proteins. A gene typically represents a contiguous region of DNA coding for one polypeptide chain. Its position along the DNA is called the locus, and a particular sequence there is called an allele. Chaos & Fishes Cannibalizing their Offsprings!